Though there are many ways to experience Japan, you’ve scarcely skimmed the surface until you’ve visited an onsen. And in a country blessed with bustling thermal activity–Mt. Fuji is a volcano, after all–a hot spring is never far away. Let’s dive in and explore some of the highlights of Japan’s rich culture of public bathing. How many spots have you visited from our list? Kusatsu’s water is the most acidic in Japan, earning it a reputation of being practically medicinal (that’s not quack science–plenty of data backs up the restorative properties of piping hot onsen water). Choose from 18 public baths, and don’t forget to check out the Yubatake (hot water field), the impressive source of Kusatsu’s glorious water supply, and Netsunoyu bathouse, where colourfully costumed women stir steaming pools of water to cool it to the ideal temperature for bathing. Regarded since the Edo period as one of the top three onsen in Japan, Gero Onsen is comprised of three separate bath houses where you can soak yourself into serenity. There are also plenty of ryokan (Japanese inns) with their own private tubs, and a large open-air public bath that visitors can enter for free. Shy ones, be warned: there are no changing facilities and passerby have a clear view of the bath from the bridge above. Located in the shadow of Mt. Rokko, Arima Onsen is one of the oldest and most famous bathing resorts in Japan. One such reason for its popularity might be its unique dual water supply: so-called “gold springs” are yellowish-brown in colour and rich in iron and salt, while Arima’s “silver springs” get their name from their high concentration of radium and carbonate. Make sure you leave enough time to enjoy the unique health benefits of both. Cozily tucked amongst the mountains, Ginzan’s waters derive their rich mineral content from a decommissioned silver mine that was once the town’s main source of income. It’s known for its especially beautiful ryokan, including an impressive four-storey inn rebuilt in 2006 by renowned architect Kengo Kuma, and a 22-metre waterfall provides a charming backdrop almost any time of year. 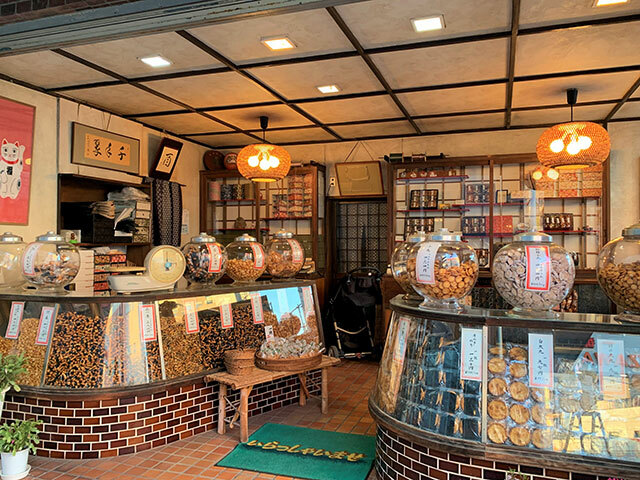 Beppu is an area well known for its hot springs–in fact, it has more than any other region of Japan–but Beppu Onsen stands out among them for its sheer number of baths and variety of bathing experiences. A trip to Beppu Onsen is much more than a dip in the tub: visitors can indulge in baths of steam, sand, and–if you don’t mind a bit of a mess–mud. Of course, each method is praised for its different restorative effects on health and beauty. Ten kilometres from Beppu is Yufuin Onsen, another much-loved hot spring resort. 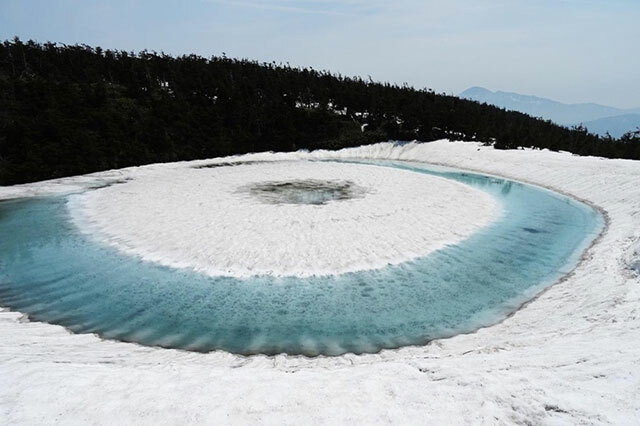 Beautifully sandwiched between the natural splendour of Mount Yufu and Lake Kinrinko, Yufuin Onsen’s water is praised for for its natural moisturizing effects on tired skin. 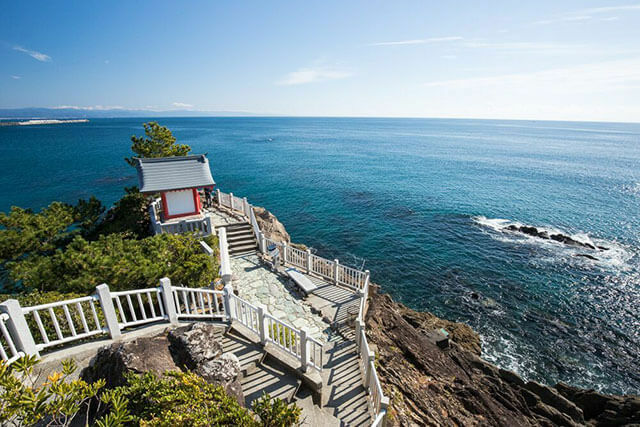 There’s plenty of local ryokans to choose from–including some whose outdoor baths include breathtaking views of Mount Yufu’s misty twin peaks. Also worth a visit in Shitanyu Public Bath, which looks like something ripped from the page’s of a Japanese history book. 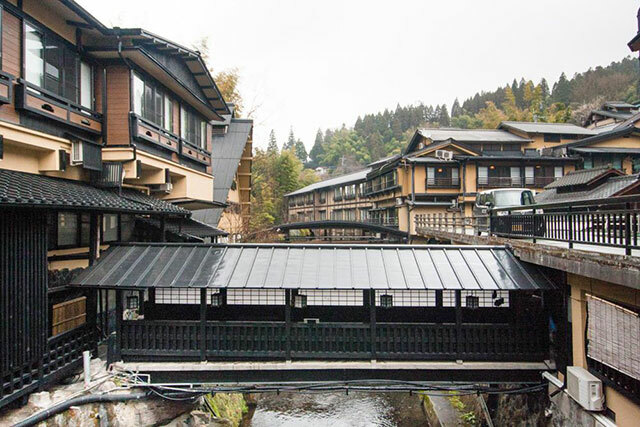 Kurokawa’s residents have worked hard to keep it free from the massive hotels that have been known to invade and dominate a once-quaint onsen town, and its decided lack of electric light makes it an ideal escape from urban Japan. Some of Kurokawa’s best offerings are its open-air baths, which can be enjoyed in bulk by purchasing a three-bath discount pass for a mere 1300 yen. Some smaller baths charge as little as 100 yen in exchange for a dip, meaning a little bit of cash goes a long way in this charming onsen town. Kinosaki is one of Kansai’s best onsen, where onsen lovers have been making pilgrimage since the 8th century. Naturally, its developed since its days of yore: Kinosaki is now home to seven splendid bath houses, all of which look impossibly picturesque–even more so once the sun’s gone down. Those with tattoos, take note: all seven of Kinosaki’s onsen are open to those with ink, making them a bit of a unicorn in a country that’s still a bit apprehensive about body art. The water running through Iizaka’s nine public baths and three footbaths’ is extra hot–42 degrees celcius, in fact, making it slighty toastier than your average onsen experience. Despite over 1,000 years of history, Iizaka Onsen’s baths look surprisingly new, thanks to recent refurbishments and renovations. We’re crazy about the Hako-yu Koen, a footbath conveniently located near the train station so you can warm your feet before heading home. Visit Zao Onsen in the winter to first partake in its top-notch ski and snowboard facilites, then take your cold bag of bones for a rejuvenating soak in the sulfur-rich waters of one of its three indoor or open-air baths. If you can’t make it until the warmer months, don’t worry–those who visit Zao outside of winter can enjoy a ravine-fed outdoor bath that shuts down during the mountain region’s coldest months. The only downside to Japanese onsen towns? How difficult it is to choose which one to go to next. Fortunately, you’ll be reaping the benefits exclusive to an all-natural hot tub no matter where you end up.